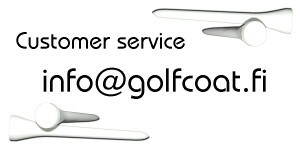 Company logo, birthday gift, advertisement, your choise. 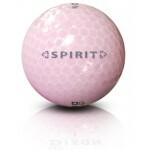 What would you like to see in golf balls? 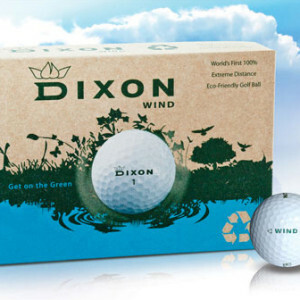 We offer DIXON golf balls in full colors with fast and eco-friendly printing even for small amounts (only 2doz min) and tremendous speed what comes in shipping out goods. 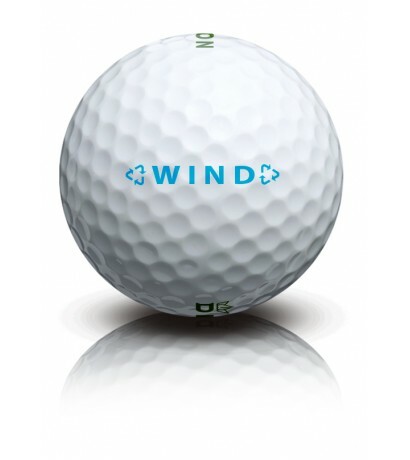 Testimony, Guinness World Record Set with Dixon Wind Ball. 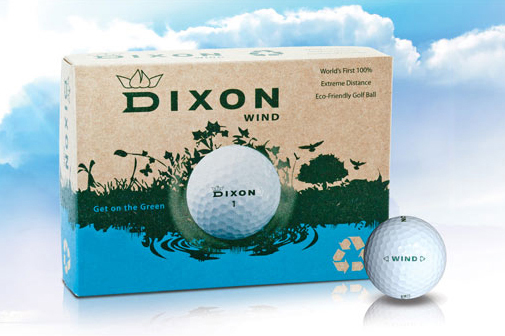 Dixon wind was shot off the tee 378,36km/h by Ryan Winther in 2014, making it the fastest golf ball on the planet. 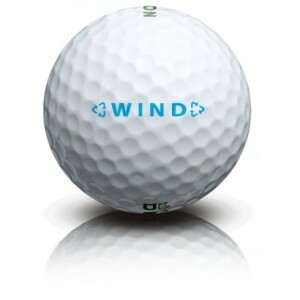 Also The winners of the 2010 RE/MAX World Long Drive Championship, Krank Golf’s long drive team, has endorsed the Dixon Wind golf ball as the longest golf ball they have hit. Personalization instructions. After choosing your options, please upload image/add texts in required fields below. 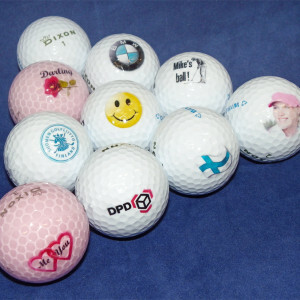 For printing, please upload your logo/image (we can work with all image file formats .jpg, .png, .pdf, .ai, etc). If you want text combined with your picture or got any special info/wishes regarding printing? Please type them here. For companies. We print in CMYK colors and compare it with PMS. Please provide us Pantone PMS color code for best matching result. In bigger quantities we will send you a picture proof of the printed sample via email to confirm the final product.